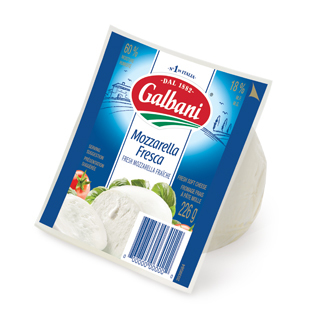 Fresh mozzarella is a soft, mild, and fresh white cheese that originated in Southern Italy's Campania region, and quickly became a quintessential part of Italian food culture. 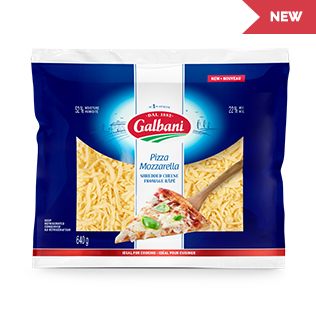 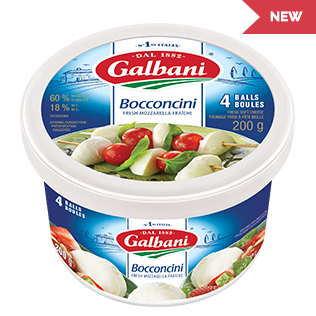 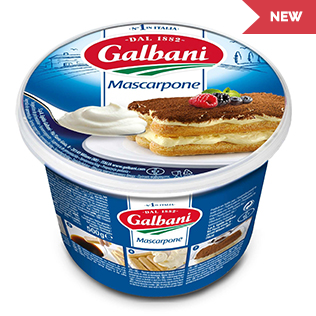 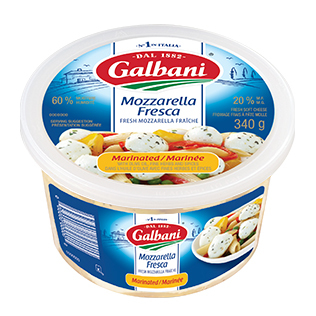 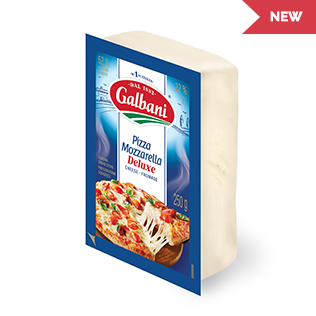 Today, Galbani® Fresh Mozzarella is still made in Edgidio Galbani's fior di latte tradition, it is gently stretched and kneaded through the Italian process known as pasta filata to produce the uniquely soft, moist texture and mild, delicate taste Galbani® Fresh mozzarella is known for. 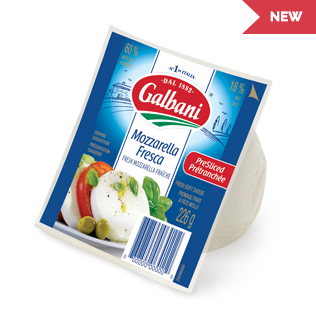 From the very first bite, you'll know our fresh mozzarella is no ordinary mozzarella. 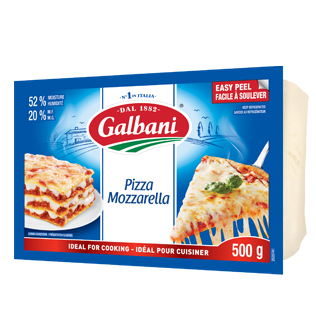 Made with only the freshest ingredients in the true Italian tradition for the most authentically Italian experience, its incomparably delicate taste and moist, soft texture adds an unexpected delightfulness to any plate, and any occasion. 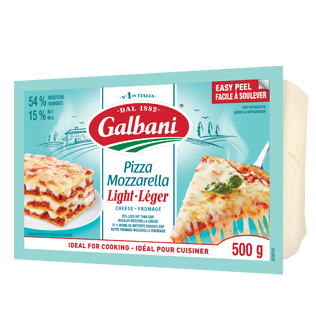 Light Mozzarella Cheese perfect for pizza, lasagnas, and pastas, with 25% Less Fat than our Original Mozzarella Cheese. 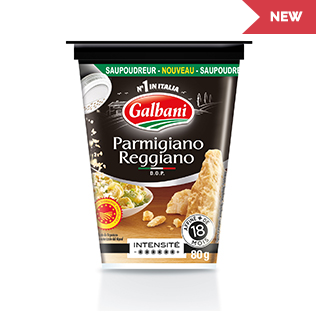 Galbani's Parmigiano Reggiano draws its intensity and strength from the richness of its Italian region. 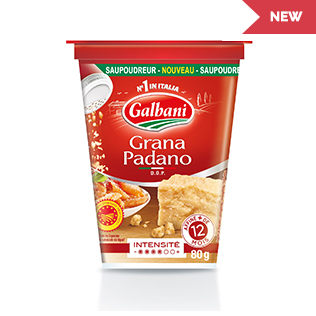 Galbani Grana Padano offers a whole range of sensations for you to enjoy!